PTSD, or Posttraumatic Stress Disorder, is a disorder results from intense mental and physical trauma that results from warfare, sexual abuse, aberrant relationships, accidents and natural disasters. 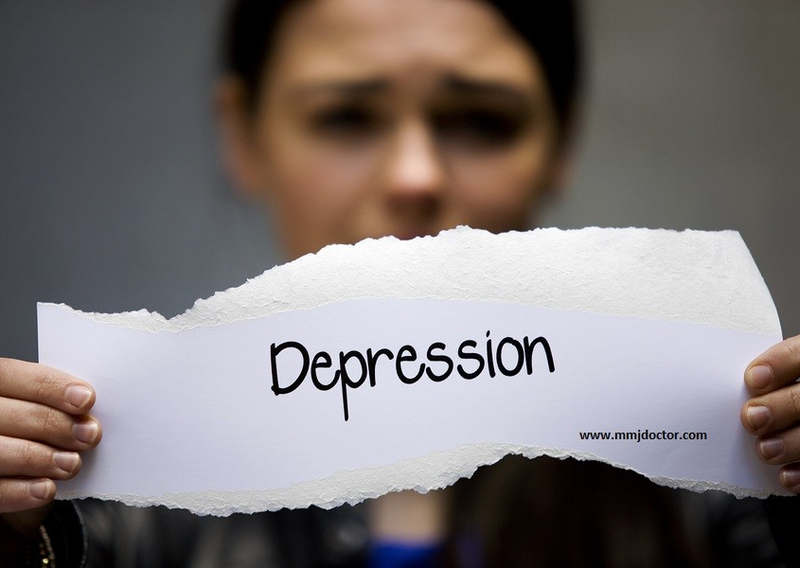 Symptoms of PTSD include; avoidance, hyperarousal, flashbacks, social isolation, insomnia, depression and demoralization. Long term PTSD it thought to change brain chemistry, where adrenaline and stress hormones interact to create a chronic aberrant mental state. It the trauma is severe enough, insanity in the overstimulated mind can ensue – if the mind is not shut down. The mind can throw a fuse in protection and the memory of intense trauma is removed from the conscious and buried in the subconscious. If this memory festers in the subconscious without resolution, the stored traumatic events leak into the conscious mind, upon the stimulus of triggers, leading to flashbacks, or an ongoing or intermittent uncomfortable or anxious feelings, which lead to aberrant behavior, poor concentration, irritability and so on. Sexual, mental and verbal abuse by parents and people in a position of authority has been a profound problem in western societies for a very long time. Not that traditional societies don’t have their problems, PTSD, is according, to the consensus opinion of cultural anthropologists, is largely a man made disease, the product of civilization. In the process of making rules, regulations and belief system constructs, human behavior and environment are changed in ways that conflict with homosapiens innate natural ways. For example, in studies done on the civil war, it was found that the majority of the soldiers would not shoot the enemy, and fired into the air or did not pull the trigger at all. This led to changes in training where recruits behavior had to be modified psychologically, through “training”. The various strategies employed by many military schools go well beyond instilling discipline, in fact, a boot camp gone wrong can be a root cause of PTSD. In a typical case, Peter experienced debilitating PTSD, which included insomnia and ADD. He took takes Adderall to help mental focus with concentration, but the drug messed up his system so bad (stomach and intestinal issues, insomnia worse) , he added cannabis to treat the side effects. 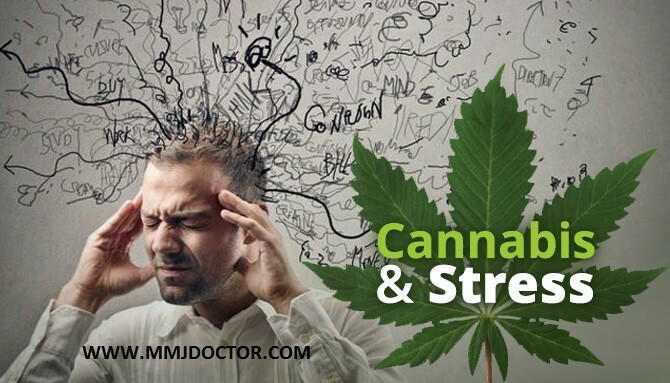 He stopped the ADD medication all together when he discovered a CBD:THC strain that helped with his anxiety and insomnia which allowed his mental fog to diminish to the point where he discontinued the Adderall. Combat veterans have an especially high probability of acquiring PTSD; one government study reported that about 1 in 5 soldiers and officers deployed in middle eastern wars ended up with PTSD Given that cannabis is prohibited by the Feds, veterans are medicated with antidepressants and antipsychotics. 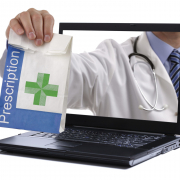 Success rates with these pharmaceuticals in treating severe PTSD symptoms is abysmal. 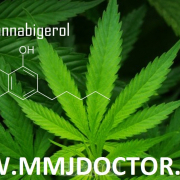 All the while, there are many peer reviewed studies that clearly indicate that cannabis based medicines offer great relief (see problem solution section below with PubMed articles). In addition, there are thousands of testimonials from veterans with PTSD on Social media sites like Facebook, twitter, reddit, and you name – that fervently testifies that marijuana works, like none other. Right now (2017) there is admittedly no effective medication for PTSD patients. 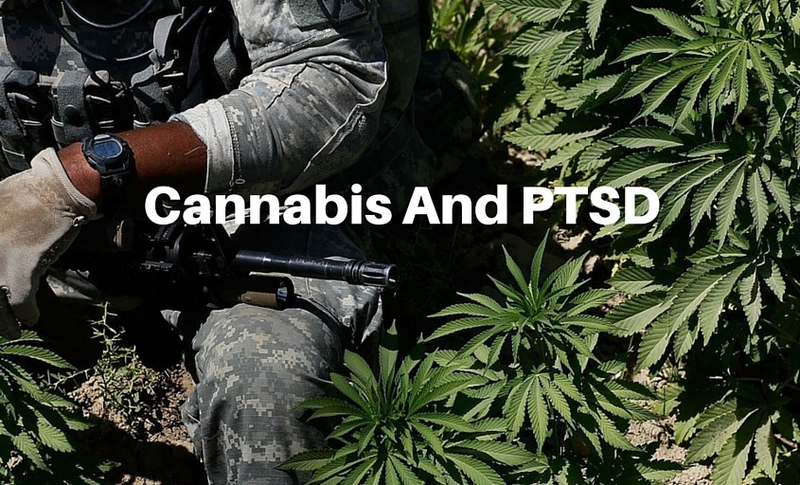 However, with recent developments in the understanding of the body’s endocannabinoid system had begun to explain why cannabinoids, such as THC and CBD, the active ingredients of marijuana are working so well for many PTSD patients. 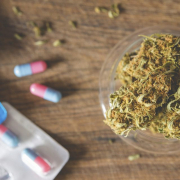 An investigation by the Multidisciplinary Association for Psychedelic Studies (MAPS) found that people with PTSD had abnormally low levels of anandamide, a endo-cannabinoid produced naturally in the body. People with high levels of anandamide did not show signs of PTSD. Researchers have found that cannabinoids are Innate to all mammals, and cannabis contains analogues (THC, CBD, etc.) that trigger receptors that control emotion, pain, cognition, inflammation, etc. In other words, endocannabinoid deficiency is a key component in many PTSD cases. How various nutritional and psychological factors interact with internal endocannabinoid deficiency remains to be fully understood. The takeaway? Endocannabinoid deficiency may be treated, supplemented with cannabinoids to alleviate PTSD symptoms. Medical researchers have found that the normal CB-1 receptor signaling deactivates traumatic memories and endows it with the gift of letting go forgetting, or perhaps even resolution. Deviant CB-1 signaling, found in subjects with an endocannabinoid (low serum anandamide), results in impaired fear extinction, aversive memory consolidation, and chronic anxiety, the hallmarks of post traumatic stress disorder. PTSD patients should consult a medical professional experienced in medical marijuana before jumping on the band wagon to self-medicate. 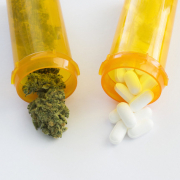 Patients unaccustomed to marijuana need to understand that cannabis based medicines high THC are not for everyone, that there are many other types of cannabis herb, high is non-psychoactive cannabinoids. Some strains of weed can make things worse for some people, they become anxious and paranoid. Sometimes a ratio of 1:1 THC to CBD is best. Some people can’t take THC at all but find that after a while, the subtle CBD did the trick. It seems that the damage caused by PTSD cannot be fully undone by medication in every case, but for many, cannabis provides respite when nothing works. There is great promise, as researchers are rapidly learning better how the endocannabinoid system works. 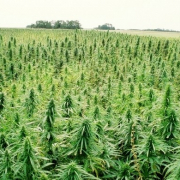 In addition, basic research is being conducted on many other cannabinoids that exist at percent levels in the more exotic strains of marijuana. All of this means that custom cannabis medicines could be made to treat specific individual types with PTSD. Research suggests that for Veterans with PTSD, the strongest link to both suicide attempts and thinking about suicide is guilt related to combat. SOLUTION PTSD symptom reports of patients evaluated for the New Mexico Medical Cannabis Program. 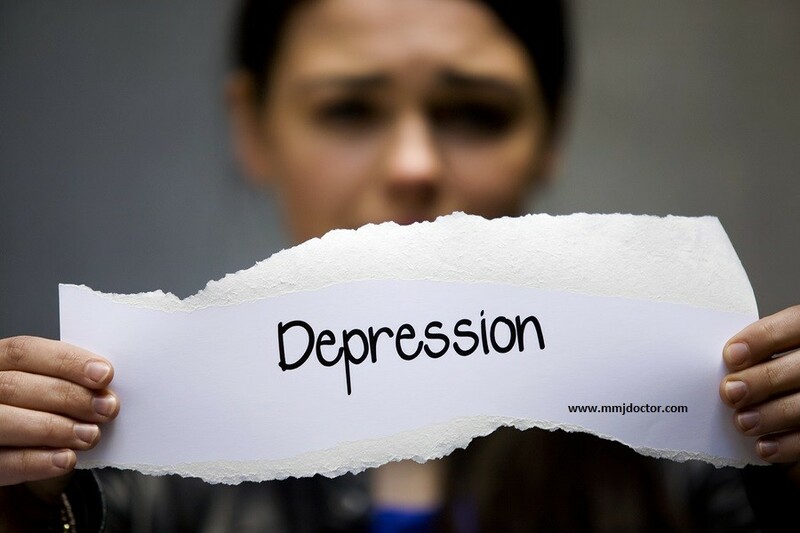 PROBLEM PTSD and Suicide – Suicide.org! SOLUTION Cannabinoids and post-traumatic stress disorder: clinical and preclinical evidence for treatment and prevention. The end result of the current clinical and preclinical data is that cannabinoid agents may offer therapeutic benefits for PTSD. 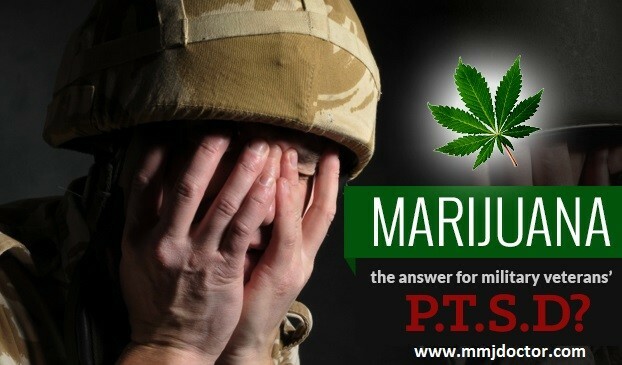 SOLUTION Use and effects of cannabinoids in military veterans with post-traumatic stress disorder. 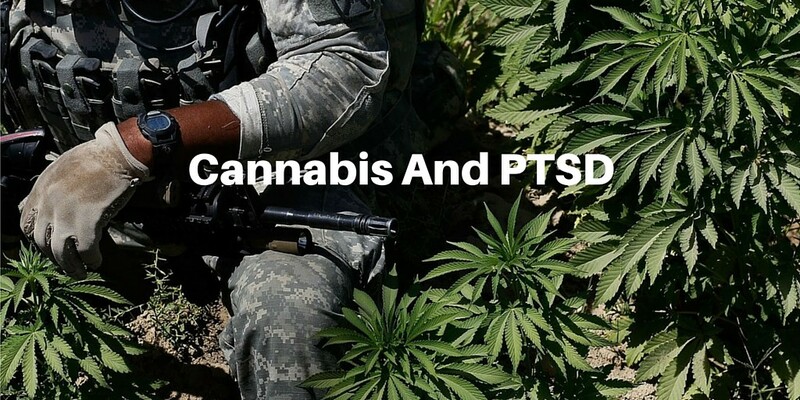 The evaluated evidence indicates that substantial numbers of military veterans with PTSD use cannabis or derivative products to control PTSD symptoms, with some patients reporting benefits in terms of reduced anxiety and insomnia and improved coping ability. SOLUTION Mitigation of post-traumatic stress symptoms by Cannabis resin: a review of the clinical and neurobiological evidence. After the sixth suicide in his old battalion, Manny Bojorquez sank onto …. what they brought home from combat is more complex than just PTSD. A year ago, the National Museum of Civil War Medicine mounted its first exhibit on mental health, including displays on PTSD and suicide in the 1860s. 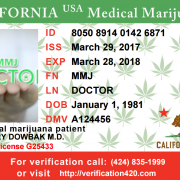 MMJDOCTOR: Now PTSD patients can legally access medical marijuana in most US states. 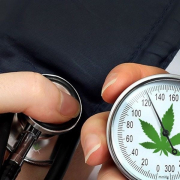 In New York all Post-Traumatic Stress Disorder patients can consult with New York licensed Medical Doctors if Medical Marijuana is a good option for them. CANNABIS AND ARTHRITIS – DOES IT REALLY WORK?